Posted on Tuesday, January 28th, 2014 at 10:00 pm. Sometimes you just have to let loose and have fun even when the weather is getting you down. 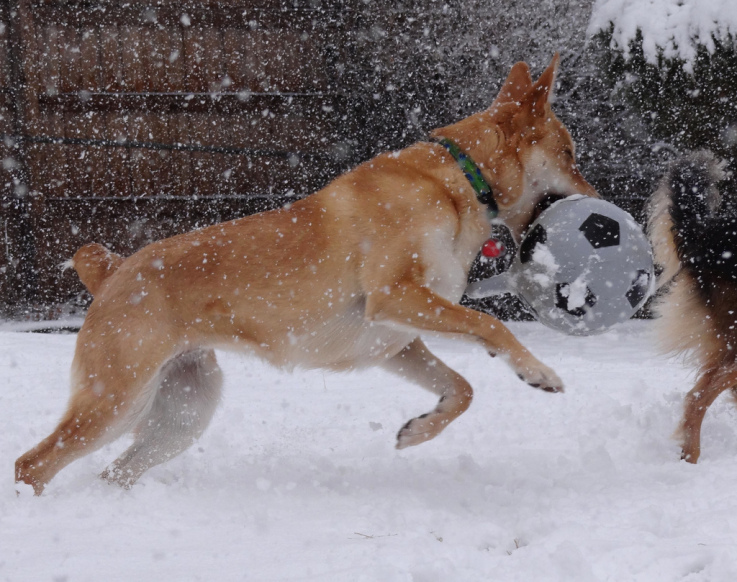 That is certainly what is happening in this picture shared by community member Miranda Avila of her Carolina Dog playing with a ball in the snow. Or maybe I shoudl say having a ball in the snow. 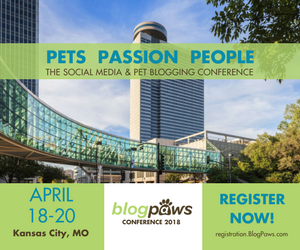 You can add the Wordless Wednesday BlogPaws Blog Hop button to your post and/or to your blog sidebar, by cutting and pasting the image above and linking it to BlogPaws! Featured Wordless Wednesday photos are randomly chosen each week from photos posted by BlogPaws Community members. Please do not email your photos. The BlogPaws staff looks through the pictures and chooses one that catches our eyes. If you’re not a member of our community, you can join us here: BlogPaws Community Center. It only takes a minute and then you have access not only to all of the pictures that our members share but also to all of the information, tips, and ideas to help you become a better blogger or micro-blogger. Online Community! It’s fast and it’s free. And we of course invite you to join us in Lake Las Vegas in may for our annual conference. It is going to be amazing! We have lined up really incredible speakers, added fun events, and our sponsors are lining up to be there so they can meet you!